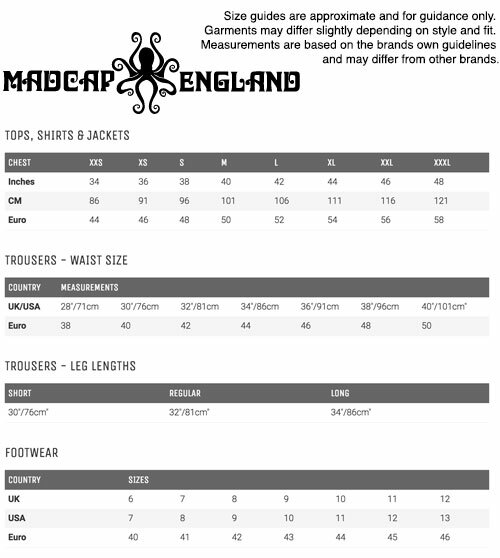 Madcap England 'Hapshash' Mens Mod Bootcut Trousers. A cool Retro multi stripe detail, inspired by the legend Brian Jones adds a suave and sophisticated Psychedelic Sixties edge. 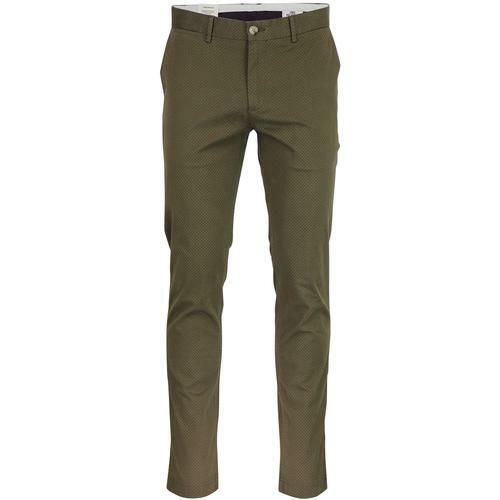 The kick at the hem makes the 'Hapshash' Trousers ideal for wearing with Chelsea Beatle Boots. 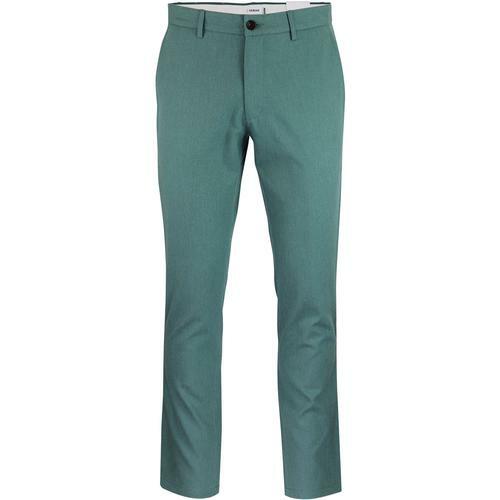 Striking Bootcut Trousers that match the 'Hapshash' and 'Howl' Blazers by Madcap England. 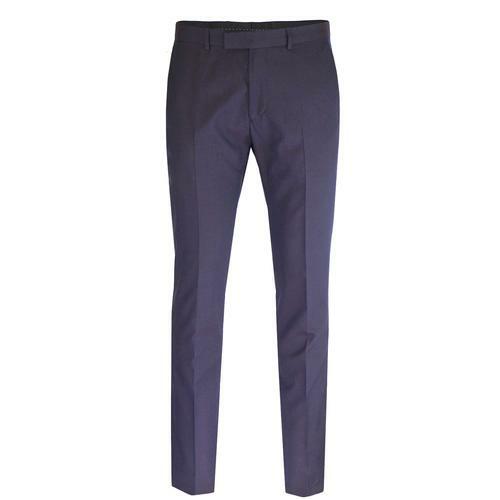 Madcap England 'Hapshash' Mens Retro Bootcut Trousers in black. Thick textured white stripes are flanked by thinner red stripes to create a stand out Sixties Mod design. Fine diagonal weave detail runs through the stripe combination to add texture (a trademark of the Madcap England boating stripe detail). Double button waistband with clasp fastener and zip fly. Two straight/horizontal pockets to front are inspired by swinging 1960s style. Two button down pockets to reverse. A cool Dandy Mod look and sure to stand out! 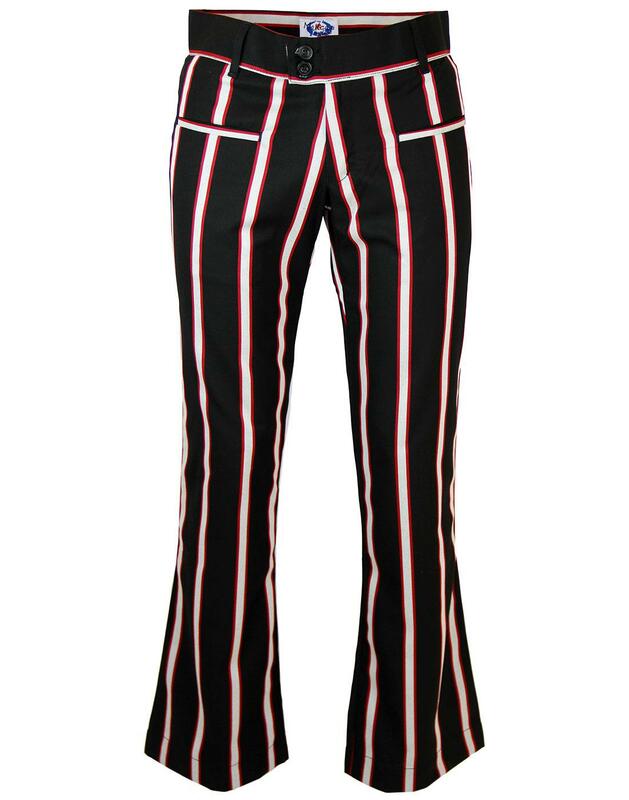 Key Points: Madcap England 'Hapshash' striped bootcut trousers with double button waistband. Composition: 65% Polyester, 35% Viscose. Inner trims: 100% Polyester. SKU: MC216 Hapshash Striped Bootcut Trousers. Regular leg - approx: 32 inch inside leg.